WHO: Andy Stanley, founder of North Point Ministries. THE BIG IDEA: Distortions of the gospel have given us an anemic version of Christianity. 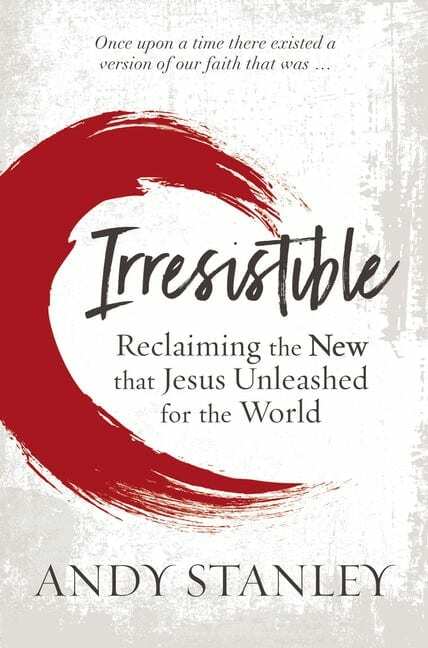 We need to rediscover what once made faith in Jesus irresistible. Section 1, “Simply Resistible,” summarizes and explains what the old covenant between God and his people was and how it came to an end. Part 2, “All Things New,” looks at the new movement Jesus unleashed in the world: the church. Part 3, “A New Ethic,” examines the new covenant between God and humankind. The book concludes with Part 4, “A New Approach,” which looks at the significance of Jesus’ command to love one another. 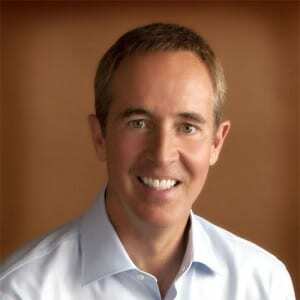 Andy Stanley is the founding and senior pastor of North Point Community Church in Alpharetta, Ga. He is a regular featured speaker at Catalyst conferences and has written several books, including "The Principle of the Path: How to Get from Where You Are to Where You Want to Be," "Visioneering: God's Blueprint for Developing and Maintaining Vision," and "Deep and Wide: Creating Churches Unchurched People Love to Attend."